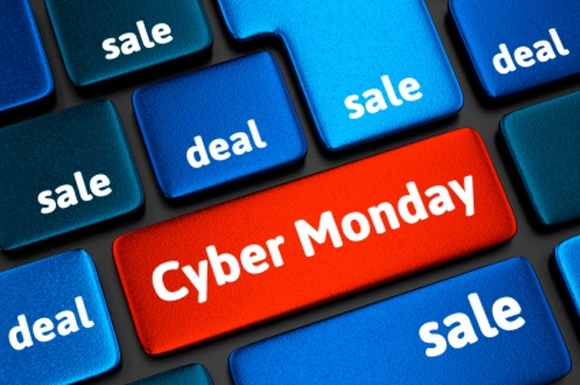 Cyber Monday Christian Books 99 Cents Sale! Don’t you love great bargains? I wanted to pass on a special, Cyber Monday book deal to you. I, along with several other Christian authors, have marked down the price of a selection of our Kindle books to just 99 cents! You’ll find titles ranging from Christian personal finance, to devotionals, to Christian fiction and more. I have four eBooks on sale for just 99 cents! P.S. Be sure to check these out :http://ordinarybeliever.com/cyber-monday-15 today, because the price on many of the books will increase tomorrow! ← I dreamed of T-Rex dinosaurs; what are you running from?